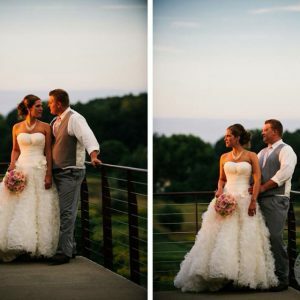 The Silo has everything anyone could want for your wedding ceremony AS WELL as your reception. 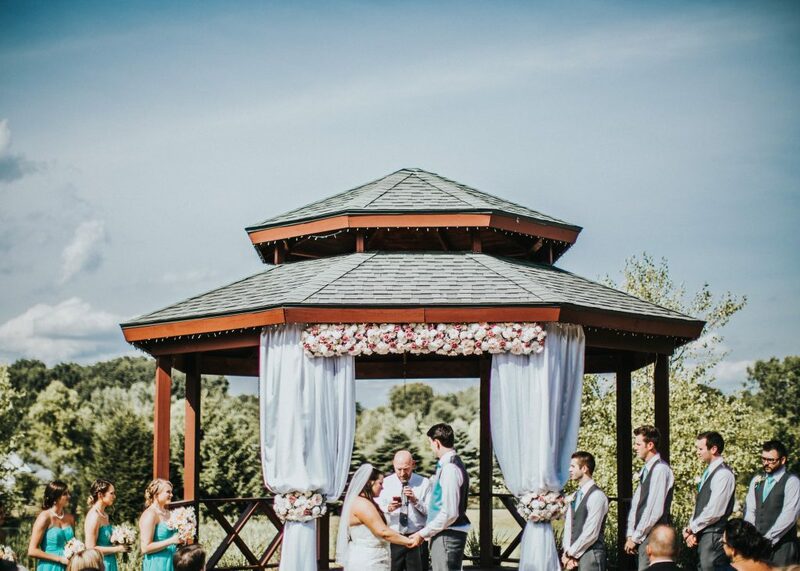 From our luxurious, sprawling, and historic grounds complete with a pond, fountain, and oversized gazebo to our spacious and grand ballrooms, we are sure you will find the perfect and most picturesque setting. 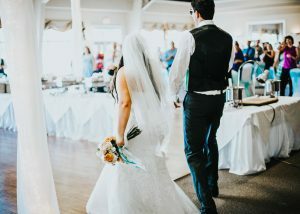 The Silo is a marriage itself - between our timeless country barn setting and all the modern amenities of a world-class event venue. 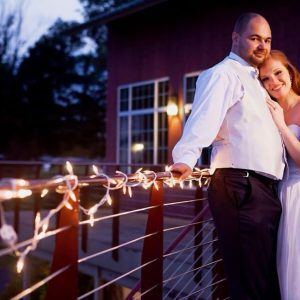 Have us take care of all the details so you can focus on enjoying your wedding day! Prices are subject to 20% Service Fee & 6% MI Sales Tax. Prices are subject to change. The above packages are merely ceremony suggestions. Ala carte pricing is also available. On premise ceremony is not required for Reception Room Rental.